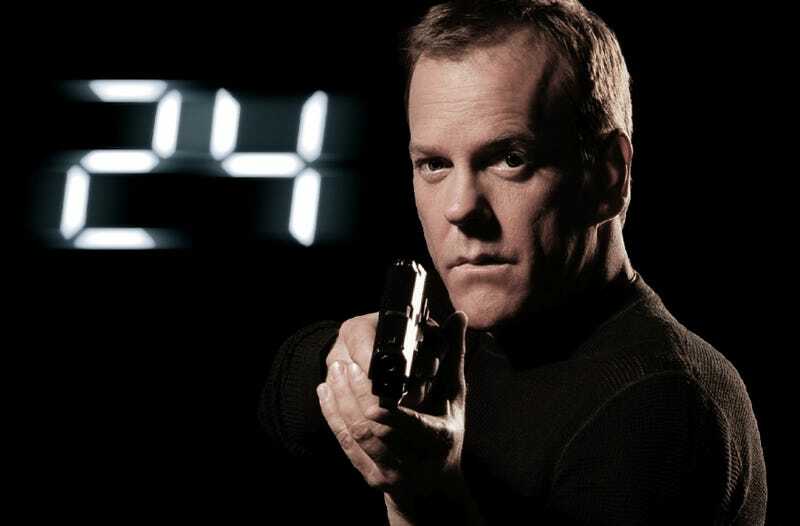 Fox announced today that they plan to launch a reboot of 24 without Jack Bauer, which is sort of like Konami making Metal Gear Solid without Hideo Kojima. It’s just not going to work. The new series is called 24: Legacy, as EW reports. It’ll star someone named “Eric Carter”—lmao—and they’re looking for a totally new cast to replace Jack, Chloe, and all the other moles who have circulated through 24 over the last glorious decade. Instead of bringing Jack back for more time-defying escapades—or even getting the stellar Yvonne Strahovski to return in her iconic role as Lady Jack from 24: Live Another Day—they’re just rolling the dice on a totally new cast of characters. I will begrudgingly watch this new series—and maybe even recap it for Kotaku, if you guys are lucky—but I’ll be mad about it the whole time.